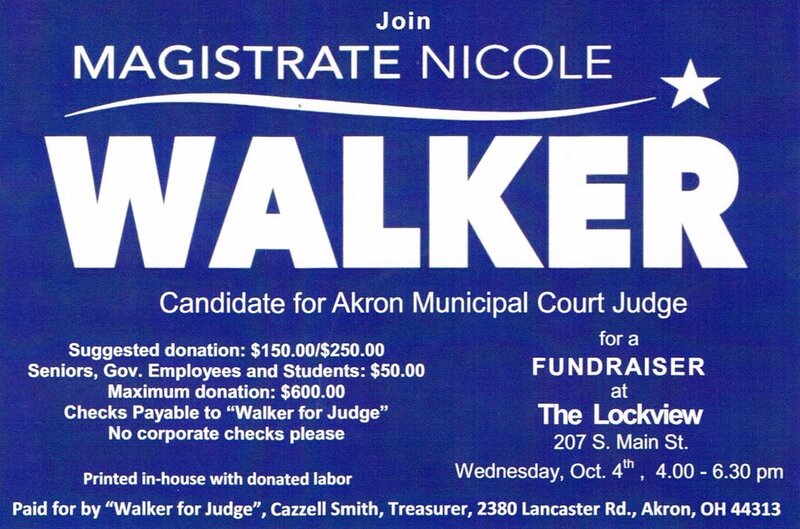 Join Magistrate Nicole Walker at a fundraiser on Wednesday October 4th! Suggested Donation: $150/$250 ($50 for seniors, government employees, and students). Maximum donation is $600.